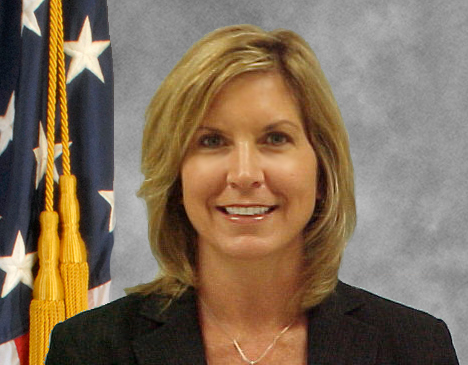 Special Agent Melissa Morrow died as the result of brain cancer that she developed following her assignment to the search and recovery efforts at the Pentagon following the 9/11 Terrorist Attacks. She was assigned to FBI Washington Field Office's Evidence Response Team and spent 10 weeks recovering and processing evidence from the site in hazardous and contaminated conditions. 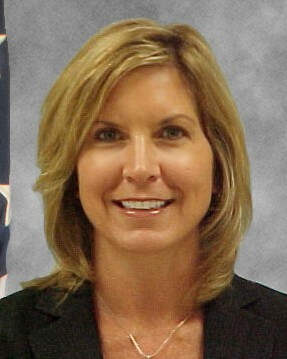 Special Agent Morrow had served with the FBI for 22 years and was assigned to the Kansas City Field Office at the time of her passing. She is survived by her parents and sister. On today, the 1st anniversary of your death I would just like to say thank you for your service and sacrifice for our Country. And to your Family and loved ones, I wish to extend my deepest sympathy.